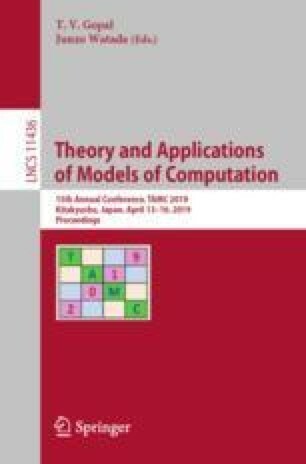 String covers are a powerful tool for analyzing the quasi-periodicity of 1-dimensional data and find applications in automata theory, computational biology, coding and the analysis of transactional data. A cover of a string T is a string C for which every letter of T lies within some occurrence of C. String covers have been generalized in many ways, leading to k-covers, \(\lambda \)-covers, approximate covers and were studied in different contexts such as indeterminate strings. In this paper we generalize string covers to the context of 2-dimensional data, such as images. We show how they can be used for the extraction of textures from images and identification of primitive cells in lattice data. This has interesting applications in image compression, procedural terrain generation and crystallography.